a. What is organizational Behaviour? Describe how organizational behaviour is an interdisciplinary subject. b. 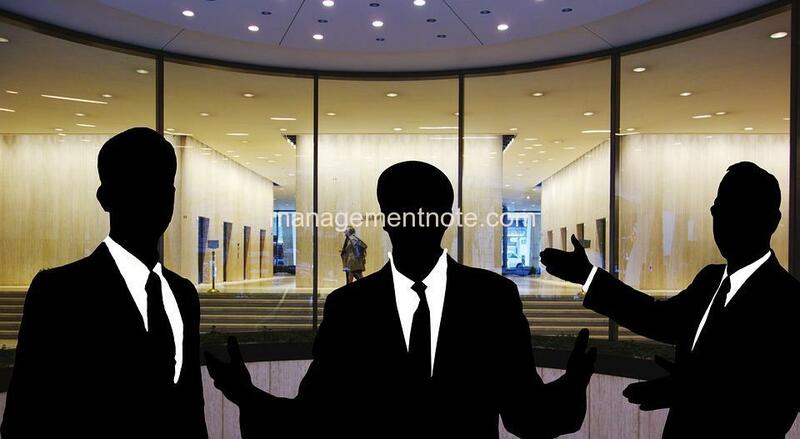 What are some of the critical behavioural issues facing today’s organization and management? a. Define attitude. Explain the various types of job related attitudes with suitable examples. a. What is personality? How do the Big Five traits predict behaviour of individuals? Explain. b. Explain the equity theory of motivation. How equity perceptions are formed? a. Define team.Describe the process variables associated with effective teams. b. How does the leader influence the behaviour of followers towards goal achievement? Explain with reference to the path goal theory of leadership. a. Describe the barriers to effective communication in organization. How can they be overcomed? b. Define conflict in organization.Discuss the nature and causes of inter group conflict in an organizational setting. a. Under what conditions will people be most willing to make changes in organizations? Explain your answer with a suitable example. What is stress? Explain in brief the organizational stress management strategies ? b. What do you mean by the matrix organization design? What kinds of organization can apply this structure? Why?